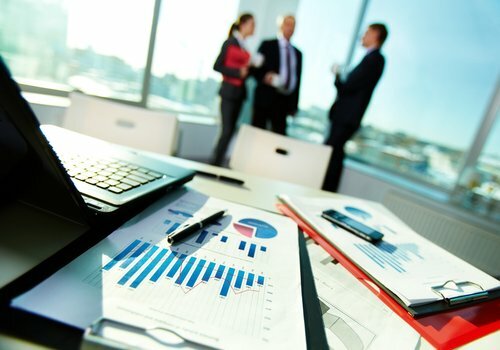 Quantum Auditing is among the best auditing firms in Dubai that provides its valued clients the expertise they need to thrive their business, while improving the efficiency and adaptability of the enterprise in the competitive market. Our extensive audit and assurance services are designed to deliver real value to your business growth. 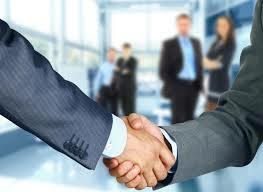 We assist your business to improve performance and help you realize the full potential of your business growth. We make it easy to incorporate your business and help you make the right choice for your company. 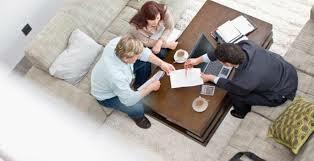 Our specialized consulting services are greatly designed to support the financial success of your business. To assist our clients in reaching their objectives by helping them better understand their finances and monetary state of affairs. Our core ideology is our Moral Code of Conduct, Ethics, Integrity and Transparency. We are committed to contributing to the society, while we work towards attaining Growth, Customer Satisfaction and Employee Excellence. 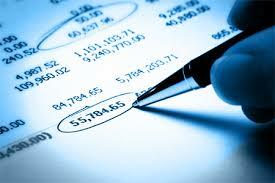 Our approach to statutory audit is constructive and business oriented. Our experts focus their efforts to understand exactly how your business and its financial systems have been performing, and identify how that performance could be improved. Our auditing firm in UAE assures that the auditing processes are organized in a way to minimize unwanted interruptions to your operations. Internal auditing is an independent, objective, assurance and consulting activity, designed to add value and improve an organization's operations. It helps an organization accomplish its objectives by bringing a systematic, disciplined approach to evaluate and improve the effectiveness of risk management, control and governance processes. A forensic audit is the targeted application of detailed audit procedures to identify if there has been any illegal, unauthorized or unprocedural use of funds and assets and to establish the identity of those responsible. A forensic audit differs greatly from a "normal audit" in that trained forensic auditors will examine in detail each and every transaction. In the UAE, the pertinent regulations and procedures relevant to the control of business and commercial activities are outlined in the Trade Agencies Law and the Commercial Companies Law. These laws define several categories of legal entities which can be established in the country, together with requirements in terms of shareholders, directors, capital levels and company incorporation procedures. Business Continuity and Enterprise Risk Management are becoming more closely aligned, and organizations will benefit from a more efficient and more effective investment by adopting an integrated approach. 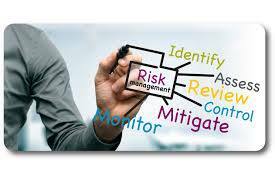 An enterprise risk management approach typically identifies potential risks and evaluates their likelihood and impact, and ensures that organizations have the proper controls and mechanisms to manage these risks. Intellectual Property Rights (I P Rights) are one's legal rights in respect of the 'property' created by one's mind - such as an invention, or piece of music, or an artistic work, or a name or slogan or symbol, or a design, which is used in commerce, in the form of books, music, computer software, designs, technological know-how, trade symbols, etc. In the UAE, Offshore companies are incorporated for several business purposes ranging from setting up business entities to owning overseas financial and real estate assets, inheritance planning, setting up holding companies and special purpose vehicles, ship registration and tax optimization. A universal definition of small and medium sized enterprises (SMEs) is still an illusion; however its contribution to socio-economic well being is profound. Generally, SMEs constitute 90% of any modern economy. Today, most middle-income countries boast of economic prosperity, which has resulted from the empowerment of SME growth engine. Liquidation is the process of winding up a company's financial affairs in order to provide for an orderly dismantling of the company's structure, the undertaking of appropriate investigations and the fair distribution of the company's assets to its creditors. This occurs either because the company can't pay all of its debts (i.e. it is insolvent), or its members want to end the company's existence, even when the company is solvent.